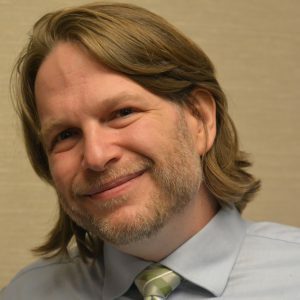 Chris Brogan may not be who you expect to talk about parks. Chris is is an adviser and strategist to professionals and owners. He is a New York Times best-selling author of seven books, including The Freaks Shall Inherit the Earth. He is a sought-after key note speaker and has been on the Dr. Phil show. He has consulted with companies like Disney, Coke, Pepsi, Google, Motorola, and more. So what does advise does Chris Brogan have for parks? Parks all across the country are feeling the budget pinch, and a typical response is the cut expenses and raise fees. Those drastic measures are what is interpreted as “act like a business”. Chris wants you to look another direction. Add value. Make it about the customer. He explains people don’t spend money just to spend money. They are not going to give money because your park has a tight budget. They want something in return. They want you to make their experience more valuable. During our interview Chris also talks about where to find ideas (not at other parks), how to work for a boss, and why you should master the art of an apology. Chris also uses the word “delicious” when talking about service. Would you consider the service you offer to be delicious? You can find out more about Chris and his newest book here. I encourage you to sign up for Chris’ newsletter. It will be one of the best things to show up in your mailbox all week. When you get the first newsletter, reply to Chris and let him know you heard him on the Park Leaders Show.